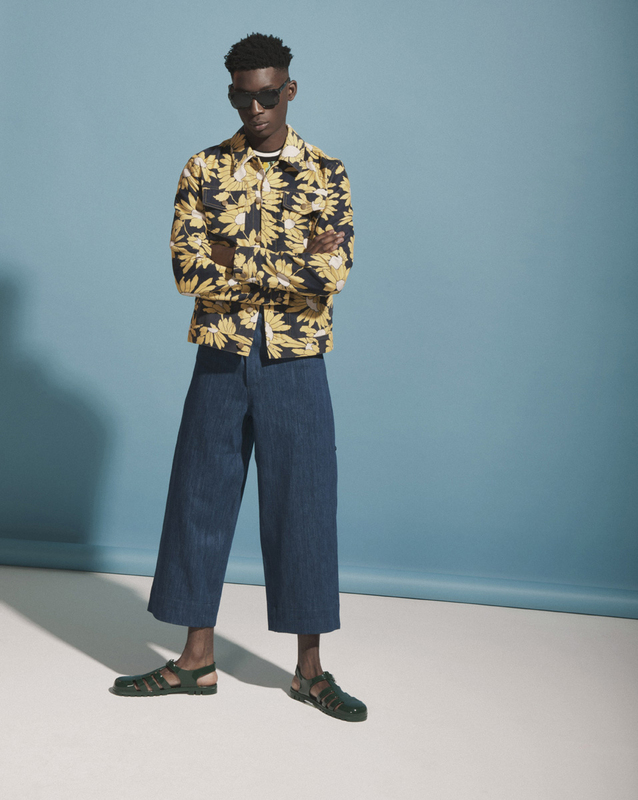 London Men's Collections modelled by Harry Uzoka. Photography by David Newby. Styling by Lara Myall. Grooming Nat van Zee using Green People and 100 % Pure.